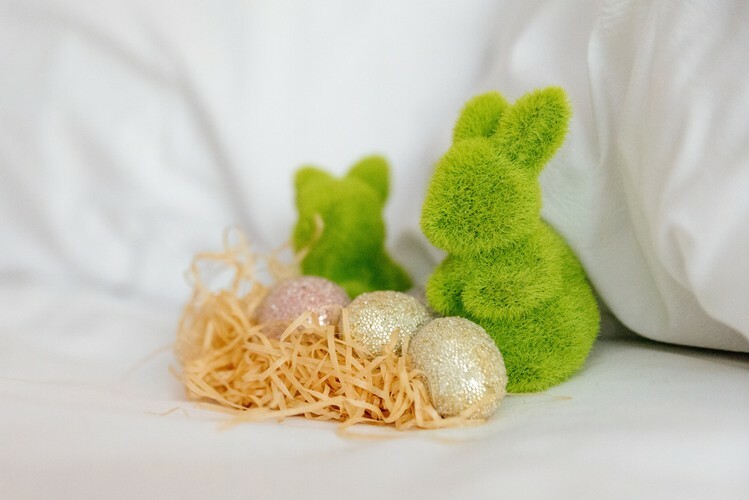 Hop into Brisbane Marriott’s Motion Dining this Easter for a celebratory feast. Motion Dining is the perfect place to celebrate this Easter, whether you are a seafood lover or brunch enthusiast. Choose from an indulgent Seafood Buffet Dinner or a chocolate themed Easter Sunday Brunch. To book, call 07 3303 8000 or email Brisbane.reservations@marriott.com. For more information, visit Marriott Brisbane's website.